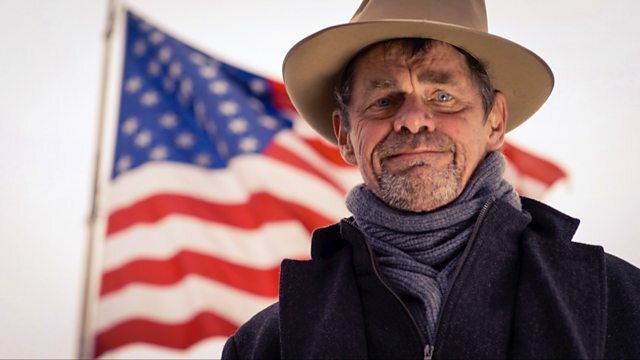 Comedian Rich Hall explores the American dream and the dictum that came over with the very first pilgrims who set foot on Plymouth Rock - work hard and you will succeed. Award-winning comedian Rich Hall explores the American dream and the dictum that came over with the very first pilgrims who set foot on Plymouth Rock - work hard and you will succeed. With his sharp wit and acerbic insight, Rich looks at how Americans strive to achieve this dream and how it's been explored and perpetuated by politicians, industrialists, artists, writers and film-makers. Rich also looks at the dark heart of the American dream and considers what happens when the dream turns into a nightmare, including the Great Depression of the 1930s, the boom and bust of Detroit and the modern demise of America's shrinking middle class. The land of opportunity has attracted all comers to live the American dream, and Rich Hall explains if it actually exists or if it's just a myth that's become unobtainable for Americans.